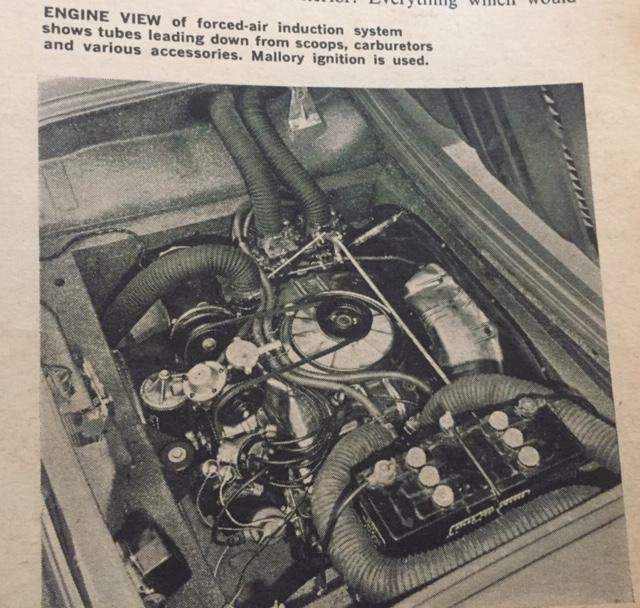 I raised the powertrain in my LM EP car as well so the driveshafts did not run at an uncomfortable angle. Can you tell or show us more about the rear suspension? 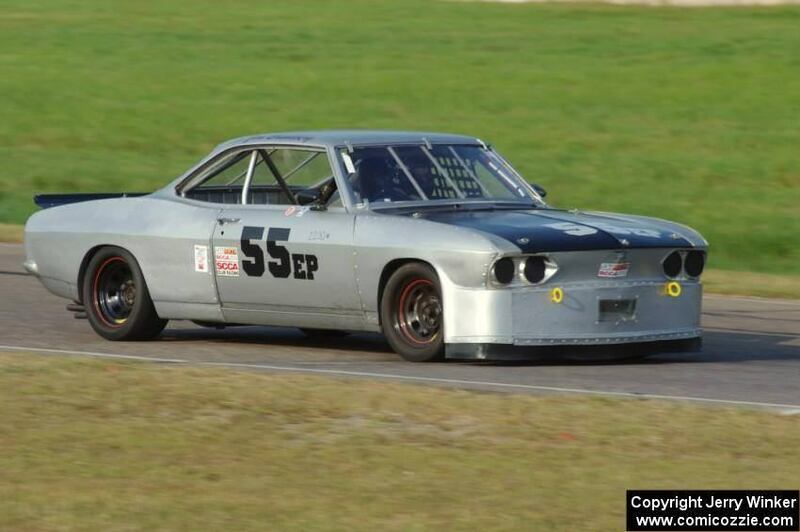 Did you notch the front suspension up higher or just lower it with springs? Did you take some weight out of that rear crossmember and/or A-arms? 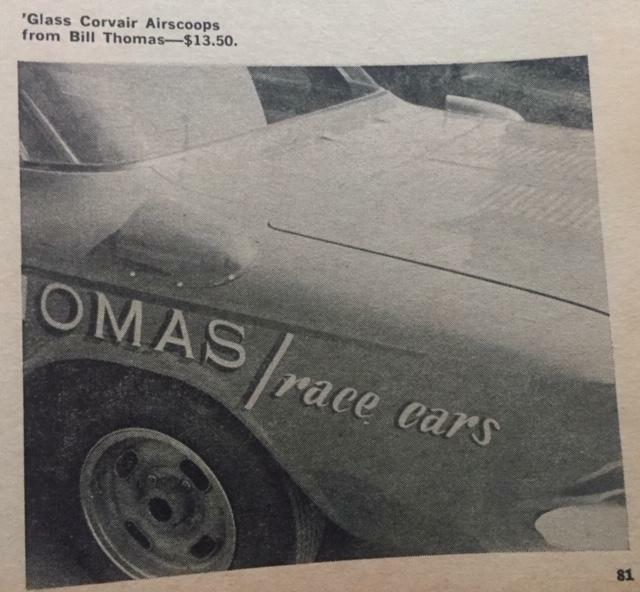 Is this the car that Bob, last name escapes me, had with the 64 Bowtie number on it or did you start from scratch? That is a wicked sweet car. Nice work! What do you mean when you say "no camber compensator"? Do you have a 64 transverse spring? Any plans on duplicating the rear fender airscoops? On an earlier post you were looking to ID the front qtr. decals. 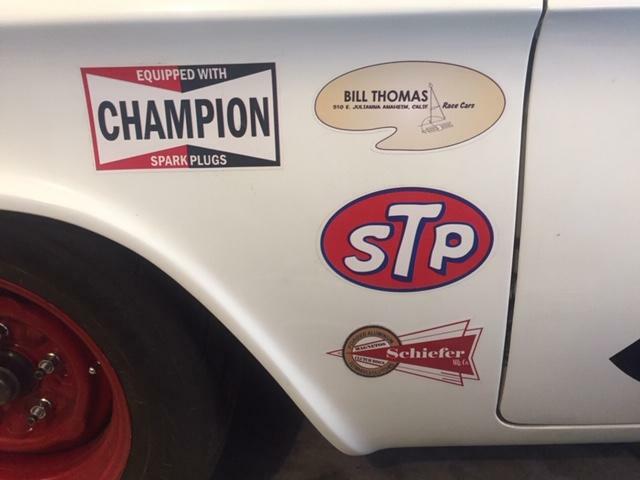 I added a photo of the Bill Thomas/Race Cars "artist's pallete" decal which is behind the Champion rectangle. Mine was the last post - did you see it? The decals change a little over the years but this is what I went with. Those air scoops resemble ones found on '50s-'60s BOATS! You might check that avenue for something that is "close in appearance". Here is a link to one. Check out the "C-4A".